Kitchen worktops are a necessary element in any kitchen, and your choice of kitchen worktop can make or break the overall look as well as the functionality of your kitchen. But which worktop should you go for? There are admittedly plenty of choices out there, but one kind of kitchen worktop has gained a lot of leverage in recent years: quartz worktops. So, what makes quartz worktops so special? Here’s what you should know. Quartz worktops are essentially engineered stone worktops, which means that they are made from natural stone in the form of quartz bits, but the bits are mixed with resin, colouring, and other binders and additives. A typical quartz worktop will be made from about 93 per cent quartz, with the rest being comprised of additives, resin, and colouring. 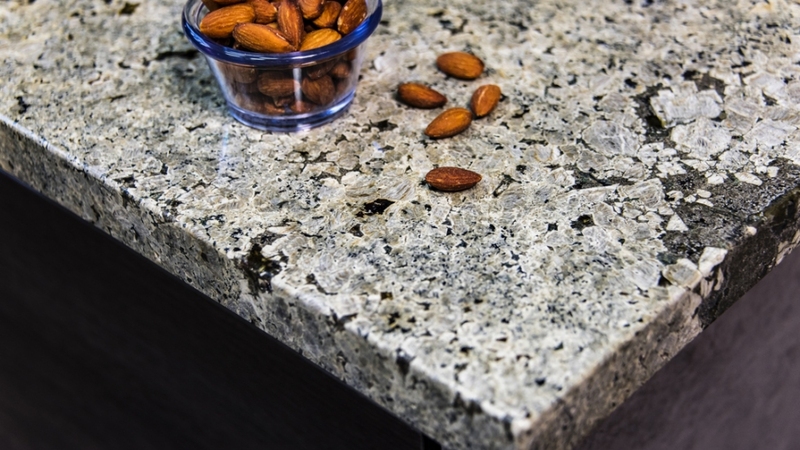 If you have your eye on a quartz worktop, then you should know that they are extremely versatile, durable, and strong. They are not only used for kitchen worktops; quartz is also used for flooring and even wall panelling. Quartz worktops are quite strong, as mentioned, which means that they can last for a very long time. They are hard-wearing and very durable and can withstand enormous wear and tear. Quartz worktops come in a wide range of colours and patterns. Since they are engineered stone and are manufactured, manufacturers can come up with different colours, hues, and patterns to suit your preference. A quartz worktop can contribute to a look of uniformity in your kitchen since each slab can be made to look exactly like the next. With quartz worktops, you have more choices in colours than with natural stone. For instance, aside from classic colours such as cream or beige, you can opt for bolder and much brighter-coloured quartz worktops in bright apple green, bright red, or bright orange for a more modern and quirky look. With quartz worktops, you can benefit from water-resistance. Quartz worktops are known for being resistant to spills and stains and they are non-porous, so they don’t easily absorb any liquids. Quartz worktops are also resistant to heat and resistant to scratches. Aside from this, quartz countertops are often resistant to chips and can resist high impact as well. Maintaining a quartz worktop is very easy, as it doesn’t need sealing. You don’t need to polish it or buff it dry; all you need is a soft cloth to wipe it down and it’s as shiny as new. Cleaning your quartz worktop can be done with a simple mild liquid detergent and a soft sponge or a piece of cloth, and it’s best not to use any abrasive cleaning materials or chemicals on your worktop. It doesn’t need it, anyway!